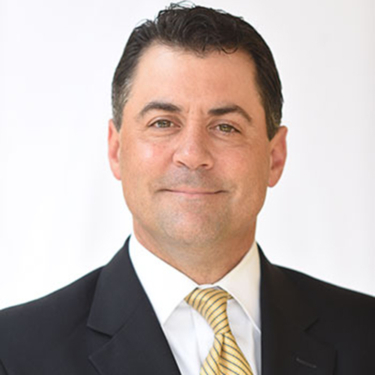 Rich King, Managing Member of Melchiode Marks King LLC (“MMK”), litigates disputes in all Louisiana and Mississippi courts and is also licensed to practice law in the Commonwealth of Massachusetts. Rich has vast experience defending his clients in the areas of Professional Liability, Insurance Coverage, Bad-Faith, First-Party Property, Construction Law, Employment Law, Commercial Litigation, Environmental/Toxic Tort liability, Subrogation and General Casualty. Rich has lectured to several organizations and clients on a variety of subjects and issues including but not limited to, Property, Bad-Faith, Construction, Professional Negligence, Alternative Dispute Resolutions, Trial Tactics and General Litigation. Rich is a member of the Louisiana Bar Association, Mississippi Bar Association, Massachusetts Bar Association, Defense Research Institute, Louisiana Association of Defense Counsel, Federal Bar Association and the Claims and Litigation Management Alliance (CLM), where he serves as an Ambassador and as a member of the Management & Professional Liability Advisory Board. Also, Rich is a 2013–2017 Top Lawyer, a 2012-2017 Super Lawyer, has an AV Martindale-Hubbell rating and was named the 2015 Outside Counsel of the Year by the CLM. “DRI’s Construction Litigation Desk Reference,” Louisiana Chapter, February 2010.